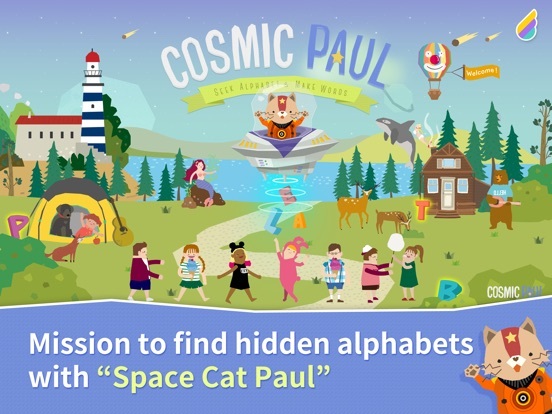 Cosmic Paul is an interactive learning app that helps children practice recognizing the alphabet through a fun, seek and find concept. 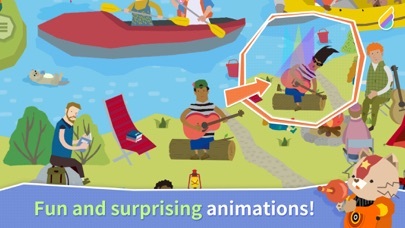 With loads of exciting interactive images, five environments, and endless hours of play, this app is great for young children. It’s clear that the developers have put a great deal of effort into the interactive images and illustrations included in Cosmic Paul. 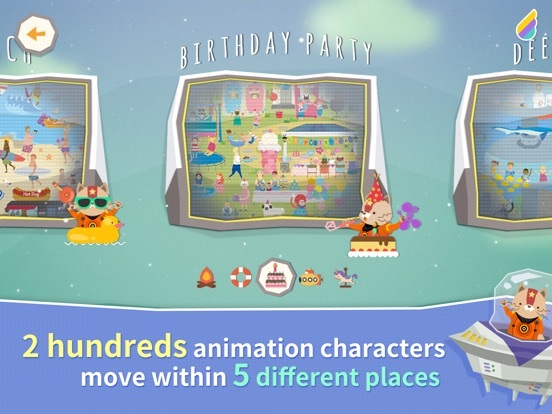 In addition to the easy to use interface, each of the interactive bits are quite intricate with fun sound effects and surprises that help bring the app to life as children tap and touch their way through the app. Cosmic Paul has an incredibly intuitive interface that allows even the youngest of players an opportunity to enjoy hours of play. 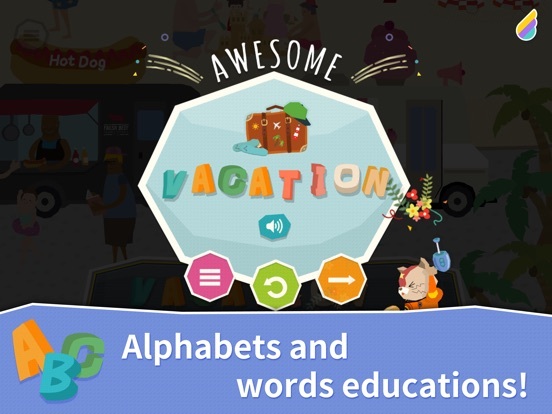 With a focus on learning the alphabet and recognizing various letters, this app offers young players a fun environment to learn. 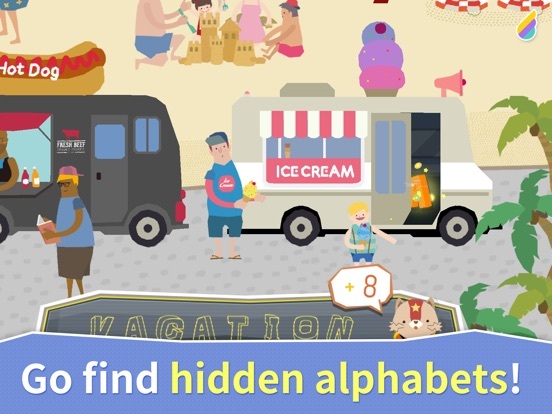 The concept is fairly simple as it provides children with a word for each activity in which they need to find the corresponding letters for. 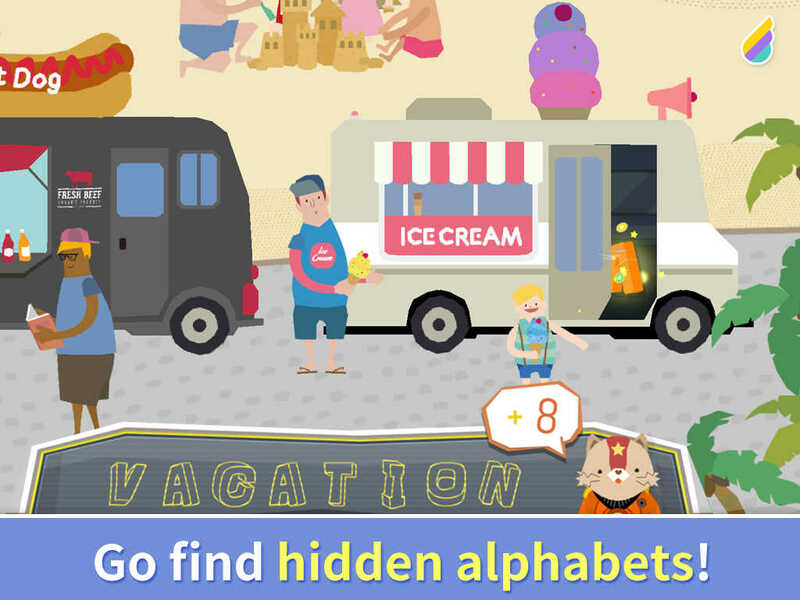 By tapping and touching their way through the various interactive images, they locate each letter. While the main idea is to teach letter recognition and alphabet practice, children also have a chance to practice their spelling as well. 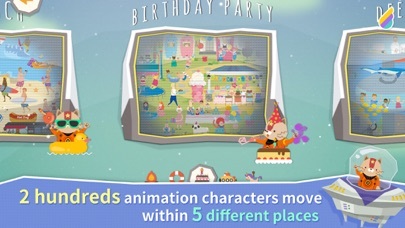 In addition to the educational value that players will receive from this app, there are a lot of entertainment components as well. 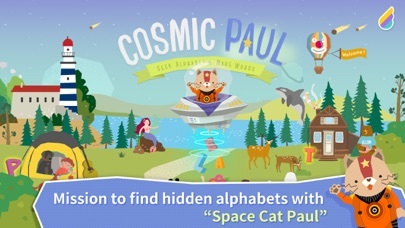 Cosmic Paul is full of interactive images that make this app tons of fun for children to play. The seek and find concept is also a lot of fun as children get to explore the variety of images and interactive bits throughout the app. 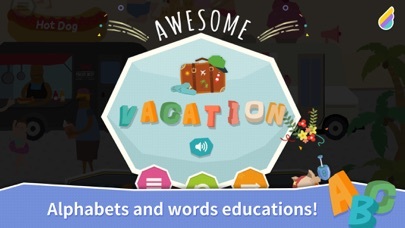 With 5 various environments and lots of different letters to find to spell each word, this app offers hours of entertainment. Priced at just under two dollars this app is a great value. 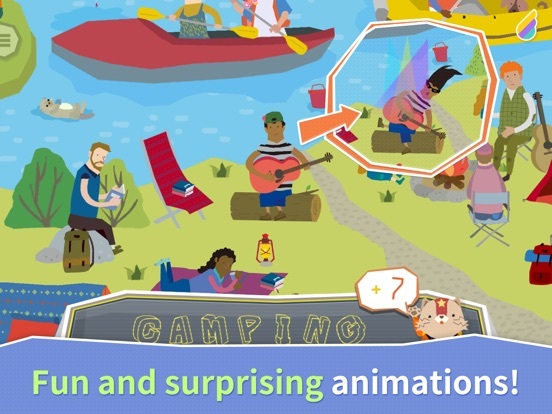 With five environments to explore, loads of words to spell and hundreds of interactive illustrations to explore, this app is one that offers hours of fun at a price that won’t break the bank. In addition to being incredibly easy to use for children of all ages, Cosmic Paul is completely safe too. 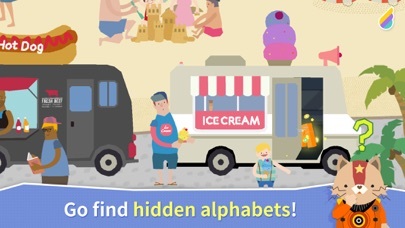 With no external links, advertisements or social media links to worry about, this app is great for children of all ages. With an interface that requires children to use their natural curiosity to tap and touch their way through the app, Cosmic Paul is perfect for children of all ages.